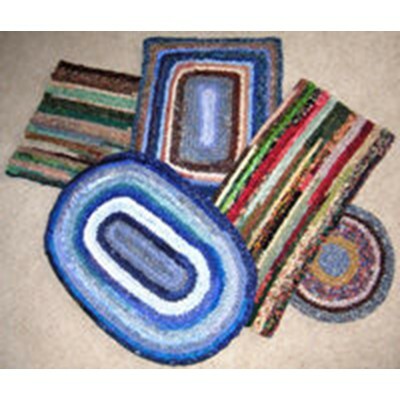 Full Sized Patterns Drawn in Reverse. 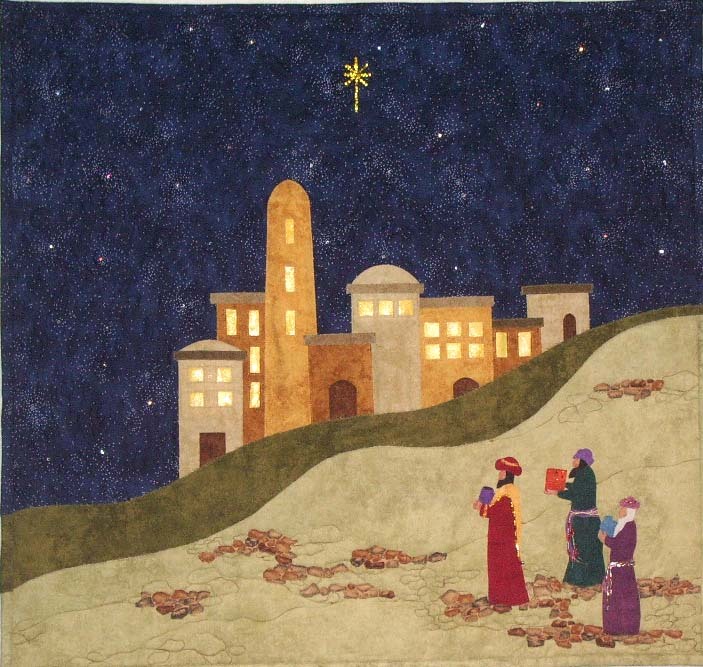 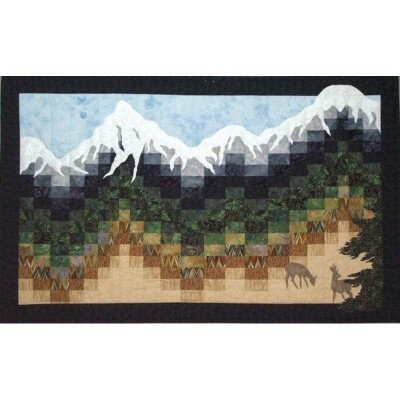 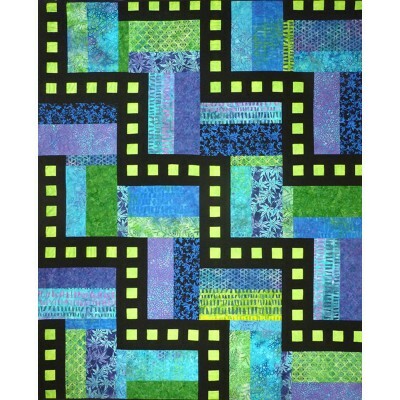 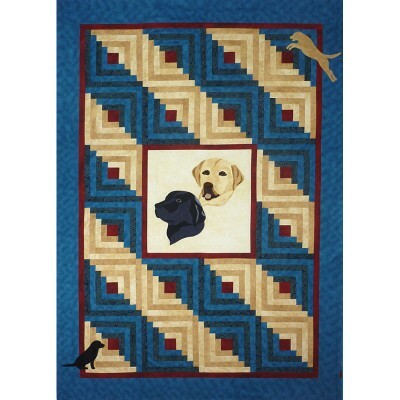 29″ W x 27″ L.
This Art Quilt is easily doable for all levels of quilters. A wondrous night that changed the world.